(drums) who was later replaced by Aaron Gainer. After performing no more than 12 live shows, the band recorded a demo and went to New York City where they performed at an industry showcase, where the band encountered some minor difficulties,:"Here we are, our first few hours in New York City," McCoy recalls, "and Kevin is puking in the bathroom and I'm chasing some guy who stole my wallet just a few hours before we play the showcase. It was crazy. "After that, the band was signed up by Wind-Up Records. The situation improved once 12 Stones signed with Wind-up and began recording with producer Jay Baumgardner (Papa Roach, Alien Ant Farm), who helped pump up Eric Weaver’s searing guitar solos in the belief that a new guitar hero might be born. 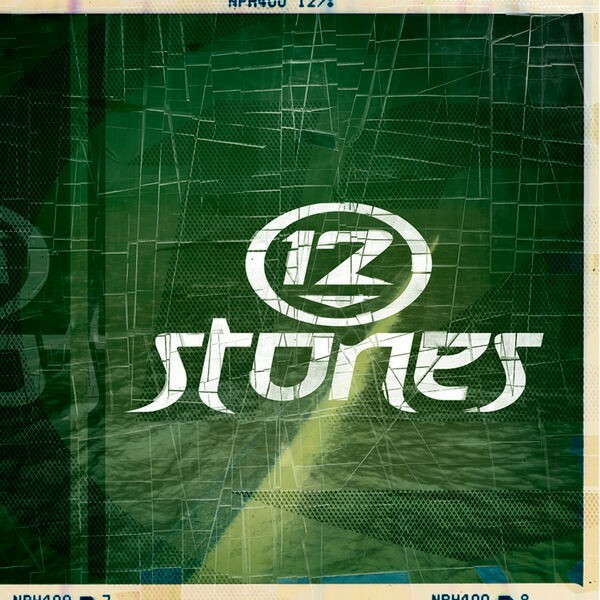 Combined with the propulsive rhythm section of Dorr and drummer Aaron Gainer and McCoy’s distinctive lyrics, the 12 Stones sound conveys real emotion with a visceral punch. 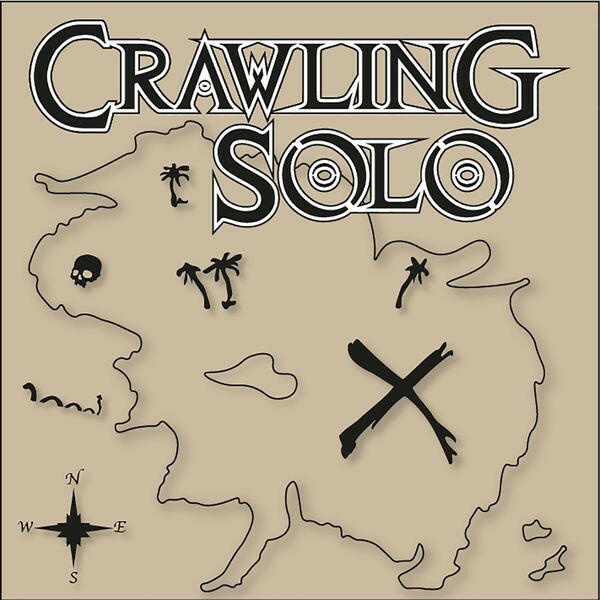 The band's eponymous debut album was released in 2002, produced by Jay Baumgardner. They gained more fame when vocalist McCoy performed in Evanescence's song "Bring Me to Life" opposite Amy Lee. The song was included in both Evanescence's album, Fallen and in the Daredevil film soundtrack. McCoy quotes:"Our songs are about some of the really tough times I went through growing up as a kid," McCoy says. "I really wanted to target subjects in our songs that kids going through tough times can relate to and help them get through tough times. It doesn't mean you can’t be angry and the songs powerful. We just want to stream negative energy in a positive way." In 2004, Kevin Dorr quit the band and touring guitarist Greg Trammell later became an official member. Their second album, Potter's Field came out in 2004. Both albums were supported with heavy touring. Clint Amereno and then Aaron Hill were brought in to play bass for the shows. After the tour, the band decided to take a break from the band to be with their respective families. Trammell left prior to the recording of the next album, leaving the band without a second guitarist. After completion of the CD, one of its collaborators, ex-Breaking Point guitarist Justin Rimer, took over this position. The new lineup was later completed with the addition of former Presence bassist DJ Stange. Their third album, Anthem For The Underdog, was released in 2007. The album is said to be inspired by the effects of Hurricane Katrina on their hometown. Shortly after the album's release, Stange quit and was replaced by Shawn Wade, formerly of the band Silence Is Broken. 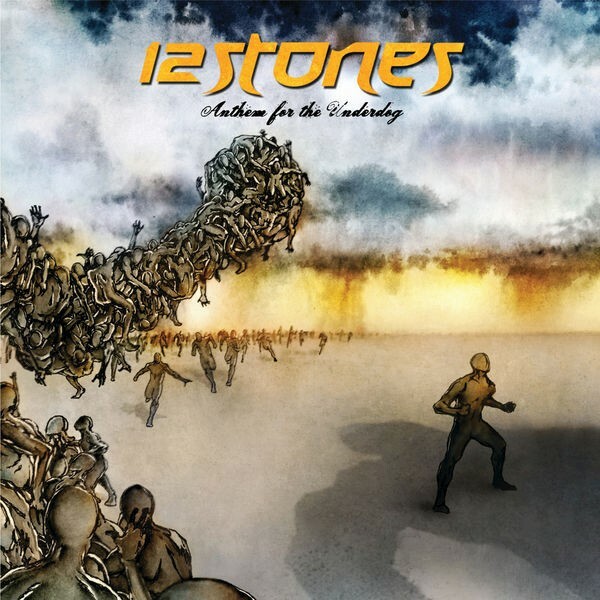 12 Stones released an EP entitled "The Only Easy Day was Yesterday in the summer of 2010. Shortly after its release, the band left Wind-up Records. After a lengthy search, they found a new home with EMI. EMG's Jacob Capricciuolo said of the latest expansion move of the company, "signing 12 Stones marks a pivotal turn for Executive Music Group to not only continue its established rock success, but to now elevate its presence in Rock to a much broader audience. Myself and VP Jimmy Swan believe 12 Stones has been underrated within the music industry for far to long. We live for radical movements and artists ready to make radical changes within those movements such as 12 Stones. The excitement to work with their amazing talent is more than exhilarating to say the least! It's an honor to have on our roster a group of hard working guys stopping at nothing for global success!" They entered the studio in the spring of 2011 to record their 4th full length LP. The first single "Bulletproof" from the new album entitled "Only Human" was released on July 11, 2011 to much fanfare.